Petroleum Engineer, MBA from University of Phoenix, with 30 years of international experience in the Americas and Southeast Asia. Strong track record of success within the oil services sector and operators. His experience covers a wide range of services associated with drilling, well intervention and well completions. 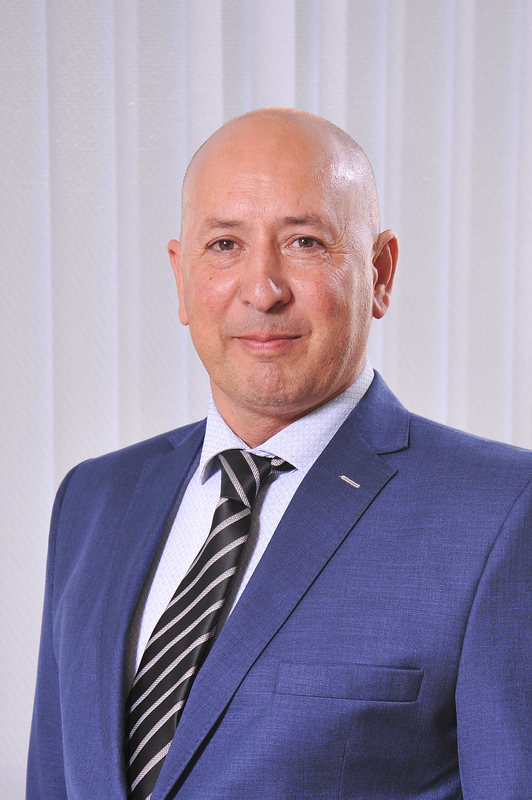 He has held various leadership roles in operations, marketing, strategic planning and senior management. Direct responsibility on business units of hundreds of millions of dollars in annual sales and more than 1,500 employees. drilling at San Antonio and Baker Hughes, among others. He is responsible for the accounting and financial oversight of Quintana and its subsidiaries. He has more than 17 years of experience in oil service companies (Drilling and Wellservice) in Administration & Finance positions. Gaston attended Universidad Nacional del Comahue, where he earned Public Accountant and Magister in Business Administration. 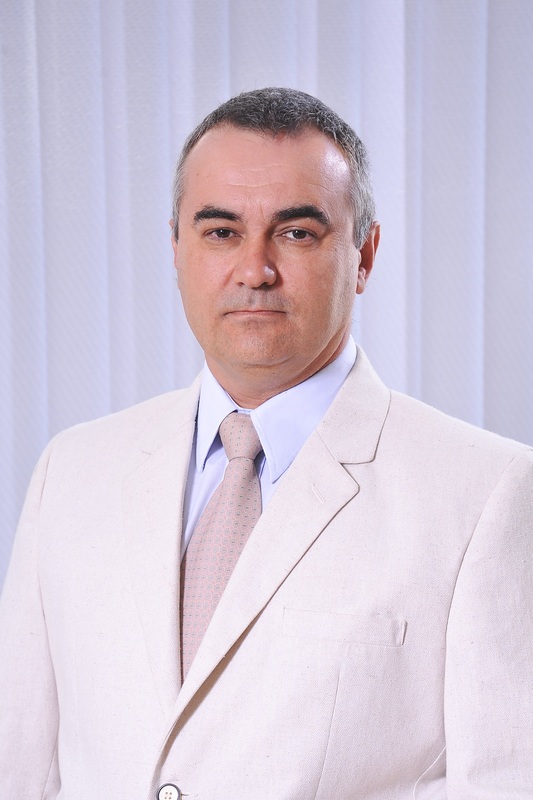 He leads the Q-HSE Department, including the development of the management system of the company. 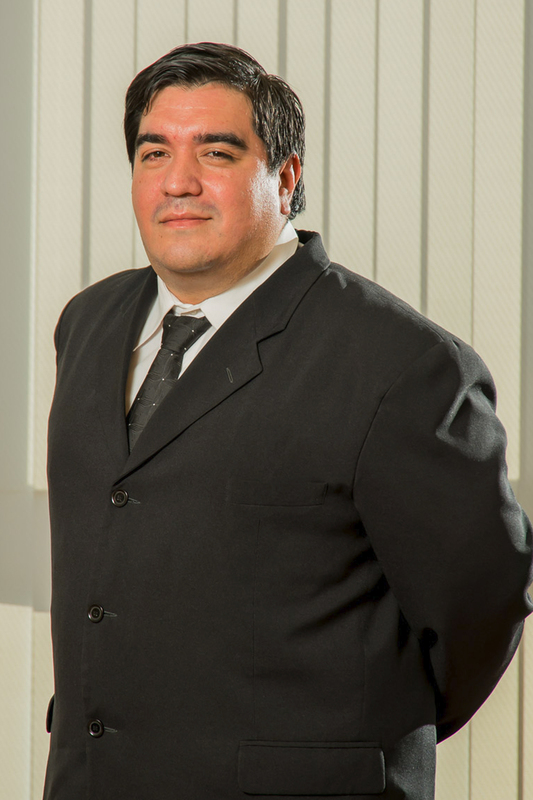 He has 15 years of HSE experience in operations in the provinces of Santa Cruz and Neuquén, developed in different companies in the oil industry. 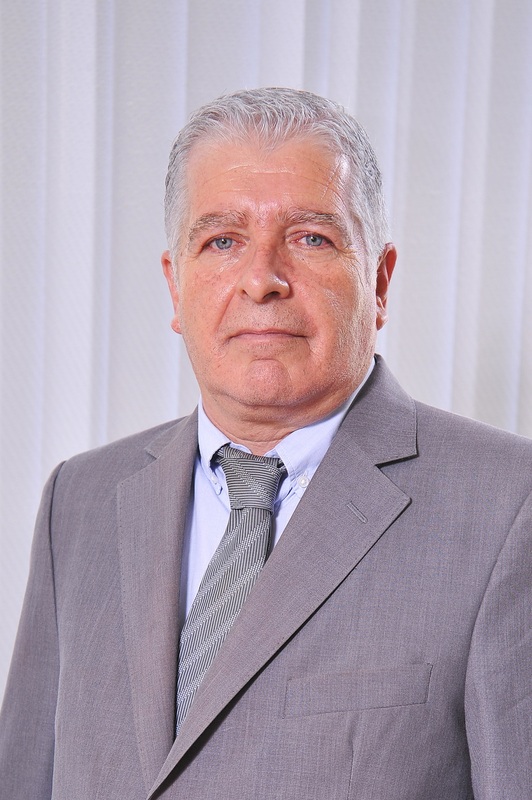 In 2007 he joined the staff of Quintana Wellpro, contributing to the integral development in the area of QHSE, certification of norms ISO 9001 – quality OHSAS 18001 – Occupational health and safety and standard ISO 14001 – Environment; among others. He has added to his intellectual capital, training sessionsin safety certified in Houston (USA). Petroleum Specialist with 26 years of experience in the industry. 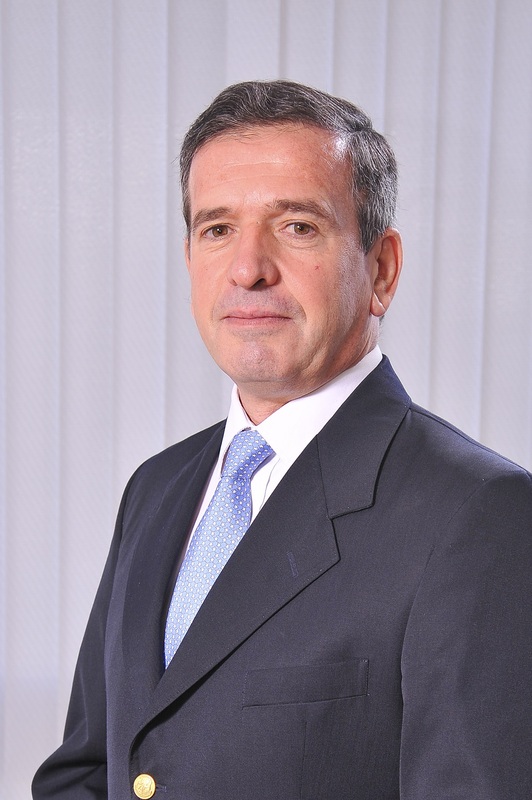 He has served in companies like Quitralco, Pride International, Petreven and YPF. His geographic exposure includes Argentina, Bolivia, Mexico, Venezuela and Brazil. Vast experience in operation of automatic rigs, where he has held assignments as Tool Pusher on modular marine platforms, Instructor and Supervisor, among others. He is a member of Quintana WellPro Team since 2010, where he has served as Supervisor of the first electrical rig operated by the company. Then, within his contributions in the Engineering Department, he led the assembly of drilling rigs, including rig Q-23 which incorporated a Walking System. Since 2018, he has been appointed as Head of Drilling. 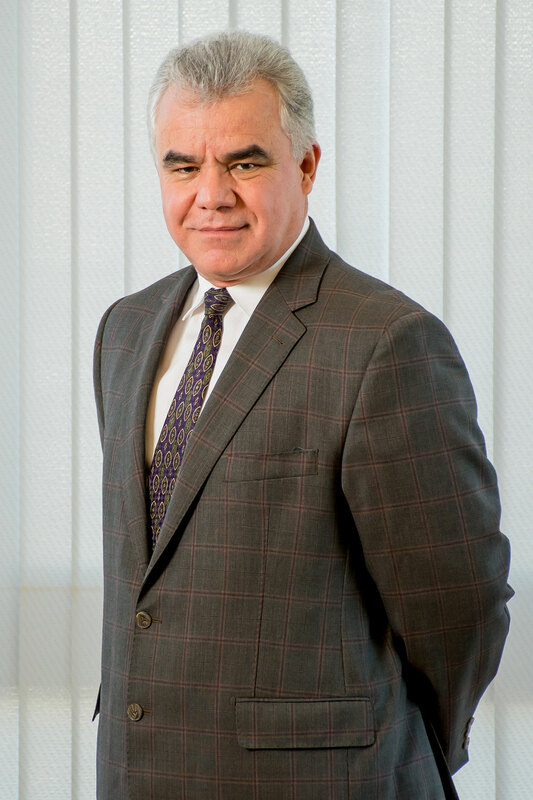 His career in the oil industry began 24 years ago, incorporating experience in different organizations. 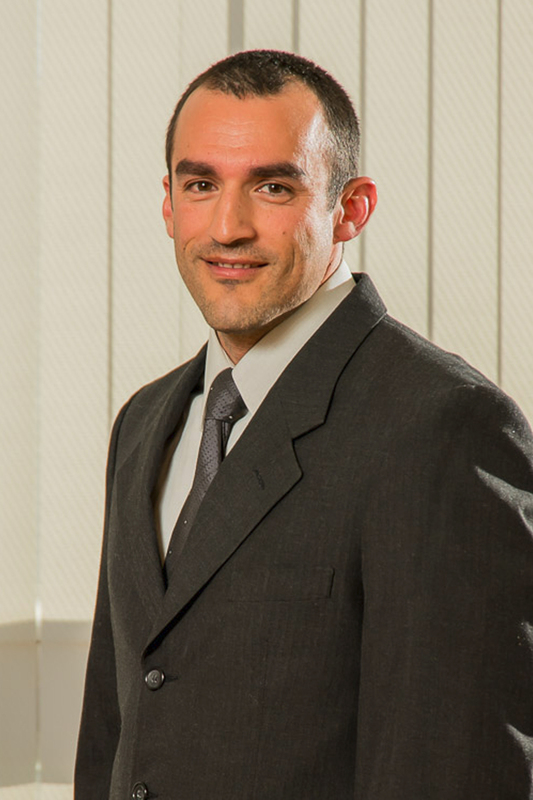 In 2006 he joined the team at Quintana WellPro, performing different functions within the structure of WellServices. His achievements include preparation and implementation of WorkOver equipment / Pulling, led the operations of the company in the Santa Cruz basin, being the link client-company in the certification of work and processes; he is an internal trainer of topics related to WellServices, and has proven skills in leadership and negotiation, among others.